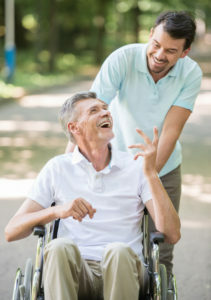 Trovato, LLC has a vested interest in helping families and professionals impacted with dementia by empowering them with the skills necessary to provide the best care and have the best interactions possible. Confidence is key in navigating the challenging waters of dementia. Trovato, LLC is your expert in dementia and anchor in aging. Recommendations of other services to improve quality of life for a person with dementia and family. *Locations more than 30 miles from Annapolis, MD subject to an additional fee. Discussion with assisted living community regarding techniques, challenges, and opportunities identified. 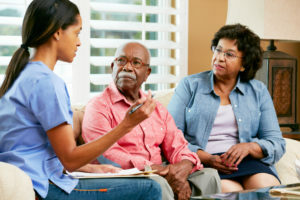 Discussion with home care provider regarding techniques, challenges, and opportunities identified. This is a great option for existing clients that have declined in cognition or their situation has changed and need a little guidance through challenges, but doesn’t need full support or new DEEP. *6 month-commitment, billed automatically (in case of death, the plan will be deleted immediately and retroactive refund issued). 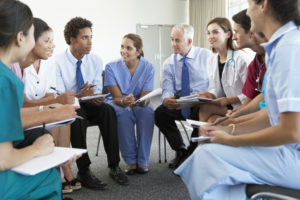 Trovato, LLC provides professional training to doctors, nurses, certified nursing assistants, case managers, physical therapists, personal trainers, dentists and dental specialists, professional movers and organizers and other professionals. Each program is developed for the company to address their specific challenges, services, and opportunities. 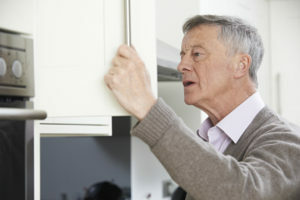 Those who participate in the program understand the basics of dementia, how to work with people with dementia and their families, and trade specific skills to serve their clients impacted by dementia better. Case studies are presented by the participants using real life examples The company specific case studies are worked through as a group under the guidance of a dementia expert. Trovato, LLC has many years of public speaking experience. A list of topics is available by request and custom topics are also available. Continuing Education Credits for Social Workers can be provided for most programs. Each community is individual and has it’s own challenges and strengths. This is dependent upon the demographic of residents, staff, and company. Trovato, LLC helps Dementia Communities improve the environment in minor and major ways. 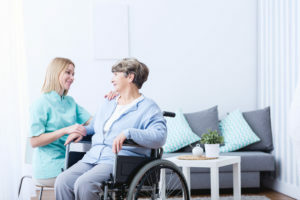 In our experience we have found that making minor changes to the visible environment as well as the environment “behind closed doors” has increased employee satisfaction, quality of care of residents, and satisfaction of family and care partners. By addressing the specific challenges for each community, Trovato, LLC will be able to determine where the time and focus are best spent. Communities often need an outside perspective to reevaluate a challenge with a fresh eye, to communicate as a third party with family members, to help educate the community at large, and to problem solve. Trovato, LLC has the experience and knowledge to help communities while adhering to state regulations and community expectations. 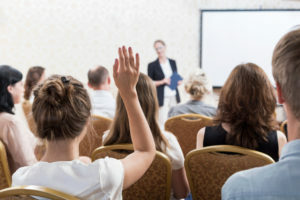 Trovato offers consultation services including: behavioral intervention plans, successful transition plans, continuing education credit speaking events, non-credit speaking events, professional training, onsite coaching, cognitive assessments, and more! Trovato, LLC also offers these services both hourly and through an on-going monthly agreement that provides support to communities. Trovato, LLC offers a subscription that provides unlimited e-mail and phone support to Home Care Companies. 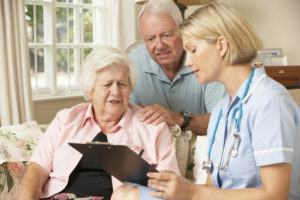 Home Care Companies often need an outside perspective to reevaluate a challenge with a fresh eye, to communicate and educate families as a third party to provide coaching, observation, and improve coordination and communication with families, staff, and the medical team to problem solve. 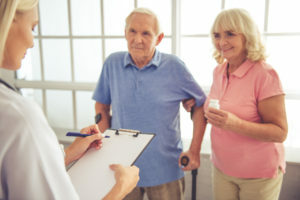 Trovato, LLC has the experience and knowledge to help Home Care Companies and their clients remain successful in their living situation. Memberships include monthly or bi-monthly training for their caregivers.